PRICE REDUCED! 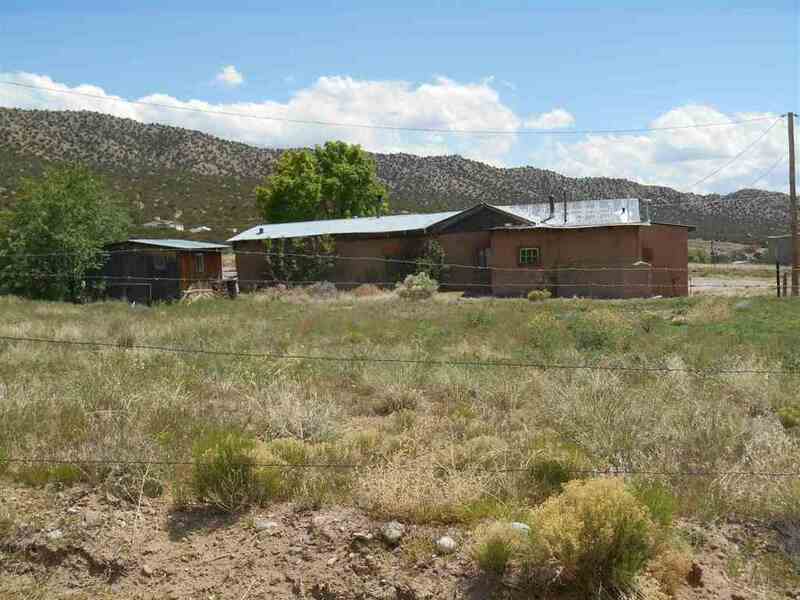 Real Adobe Fixer Upper priced to sell! 2 bedrooms 1 bath , has large rooms that need TLC. Value is on the land with utilities. Metal corrugated roof. Natural gas and water well with possibility of Community water hookup. Views. Sold as is.